Sasha’s special day is coming up, so let’s show some love! 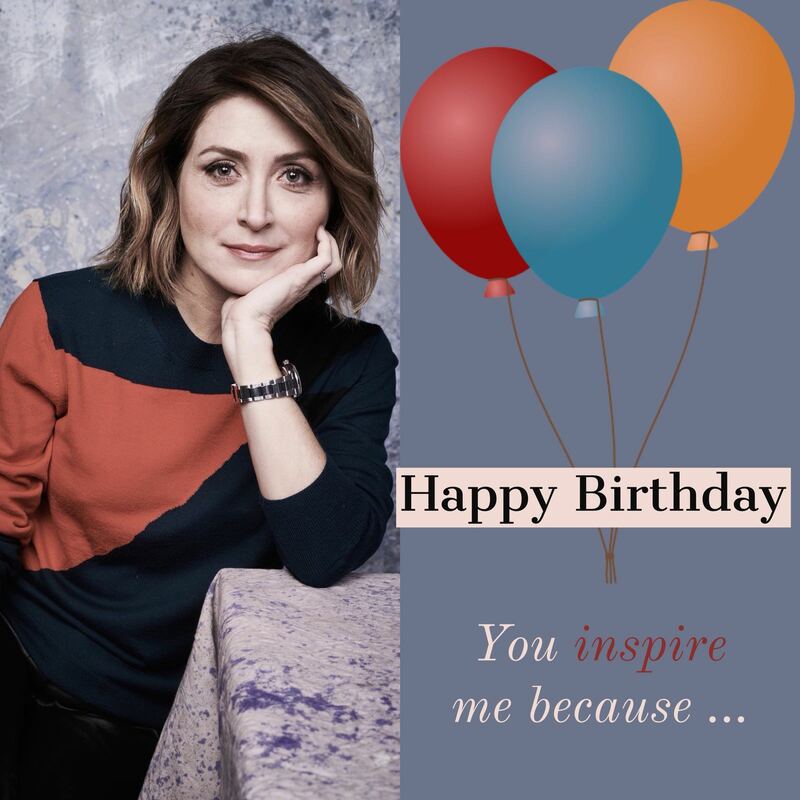 This year we’re keeping it sweet and simple – all you have to do is turn on that creativeness and design an edit (our example is below), then tweet it to Sasha with the hashtag #HappyBirthdaySasha on her birthday and say which charity you donated to in her honor and/or how she inspires you. Easy, right? If you have any questions, feel free to let us know, and have fun with your edits! This year for Sasha’s birthday, let’s show our support and donate to the causes she cares about! From 17th April until end of May, you can choose from any of the causes that Sasha has supported the last few years [Click here to select charity ] and make a donation. If you make certain donation amounts, you can enter a draw for some fun perks! All you have to do is keep your donation receipt and email it to us after you’ve donated to be entered into the draw. Our fundraiser will run until 31st May, 11:59EST. If you have any questions about this fundraiser, please feel free to let us know!